"Get my good side!" 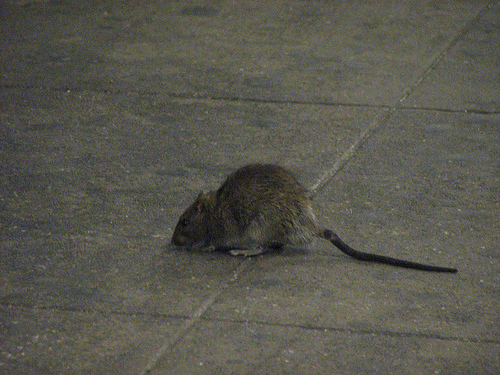 A NYC subway rat poses for a profile shot. Photo via ericskiff. 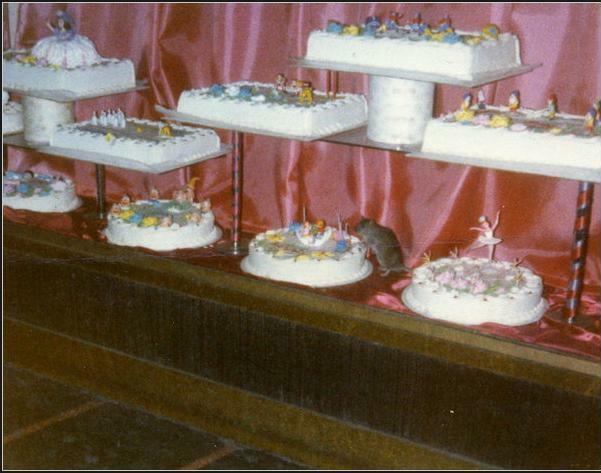 Last week, the New York Times asked all readers to submit snapshots of their “favorite subway rats” to compile a slide show documenting the life apart of these perpetually persecuted but perspicacious little creatures. Now, you can find their “field study” on New Yorkers’ favorite public transit pets here.